Nancy Van Schooenderwoert does Agile Enterprise coaching— everything from launching new agile technical teams to advising executives on how to take Agile and Lean principles far beyond software development in their drive to deliver more customer value faster. She works with large and small companies. 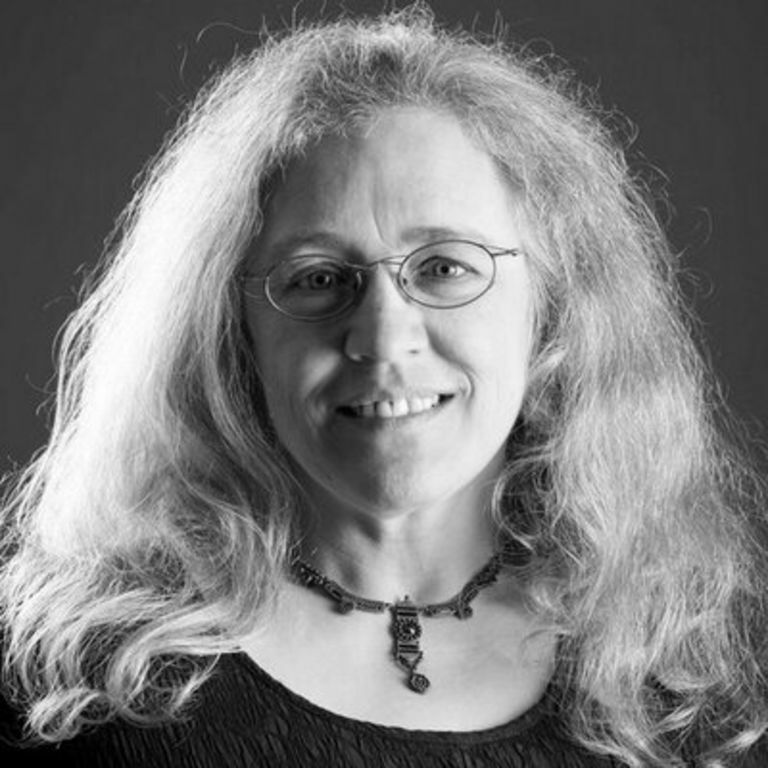 Nancy pioneered agile practices for embedded software development beginning in 1998. Her background in electronics and software development for avionics, factory automation, medical, and defense systems brings a unique perspective to her coaching practice. Nancy holds a Scrum Master certification, has edited a column for the Agile Times, and served on the IEEE 1648 committee to define a standard for customers of agile teams. She has been a regular presenter at various Agile-related conferences since 2003. Her work in applying Agile methods to embedded systems has been referenced by Jim Shore and Mary Poppendieck in their books. She is a founder and past president of Agile New England, Boston's largest Agile professional group. Currently based in greater Boston, USA.